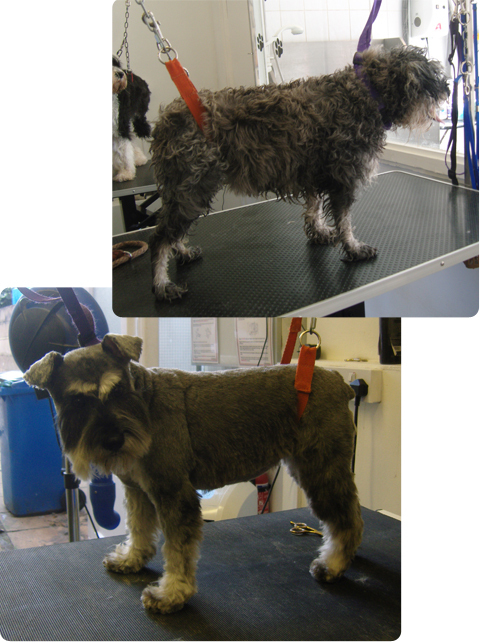 Keeping your dogs coat in tip-top condition is vital to their overall health and an important part of their care. And looks lovely and smart! Regular grooming will keep your dogs coat in good condition and will prolong the time needed in between visits to the grooming parlour. Also, your dog will get used to being groomed and handled, which will make visits a better experience. This also makes vet visits easier and less stressful, as your dog will be used to being touched and examined by others.